Read on to learn about the quality people that make up Eagle EDGE Solutions’ board of management. programs in conjunction with locals and various Church groups in PNG and China. Wayne is currently involved in community development projects in an Indigenous community at Cunnamulla, South West Qld. 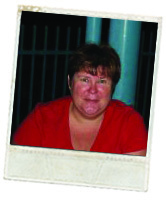 Jane is a graduate of the BCV and the Australian Institute of Family Counselling. For the past twenty years she as worked with disadvantaged children in Child Care, owned and operated businesses, raised her children and worked in Vanimo (Papua New Guinea) in Community Development programs in conjunction with the local community and churches. 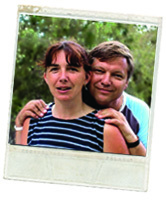 Jane has extensive experience in administration and book keeping. Jane is currently involved community development projects in an Indigenous community at Cunnamulla, South West Qld. Sue and Aston are based in Adelaide. 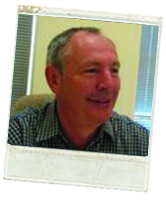 Craig is a Certified Practicing Accountant, practicing in partnership in Toowoomba and has been a partner in public practice for over twenty years. Craig’s practice has a predominance of rural clients and this, together with his rural background, gives Craig empathy with those in the rural community and in country towns. Henry has served a five year apprenticeship as an automotive engineer and ran his own mechanical workshop and service station for fourteen years. For recreation Henry raced sprint cars at speedway which he built and has been involved in water-ski racing (Bridge to bridge Hawkesbury River). 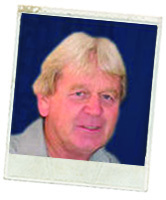 Henry has experience as an earth moving contractor and land developer. 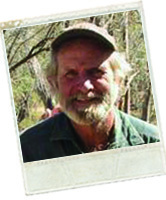 Henry worked six years opal mining in outback Queensland and is currently working as a horticulturist in Far North Queensland. 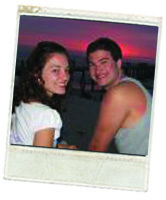 Henry has a desire to see young people develop life skills for a positive future. 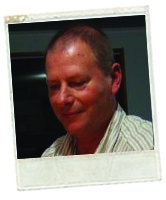 David is a graduate of Southern Cross Bible College N.S.W. and has for the past thirty seven years been involved in many aspects of community work including Chaplaincy, Counselling, Community Development, Christian Minister and headed up drought relief programs. He has had forty one years experience in the aviation industry, and to day owns and operates his own Cessna 182 aircraft [VH-DLK] David is currently involved in working with both rural and indigenous communities throughout the isolated inland of Australia, his own rural upbringing and passion for the inland gives him valuable insights to the difficulties the rural communities are facing today. Elise is currently studying a bachelor of Psychology at the university of Wollongong and has had many connections with Cunnamulla through various missions throughout central Australia as a member of Chrysalis drama group. As a member of Chrysalis drama group, Elise has been involved in programs such as drama workshops, youth nights at the Rock Cafe, and a beauty therapy afternoon – just for the girls in town. Elise loves the youth of Cunnamulla and strongly desires to see them moving forward.